Welcome to Wow! It's going to be a fabulous spring day today after a few cold days and I'm so ready for it. I'm hoping I can wheel my mom outside at the rehab center. She hasn't felt the sun in weeks and I know it might lift her spirit. Wishing y'all a very Happy Easter this weekend! Let's look at some features and get this part started. 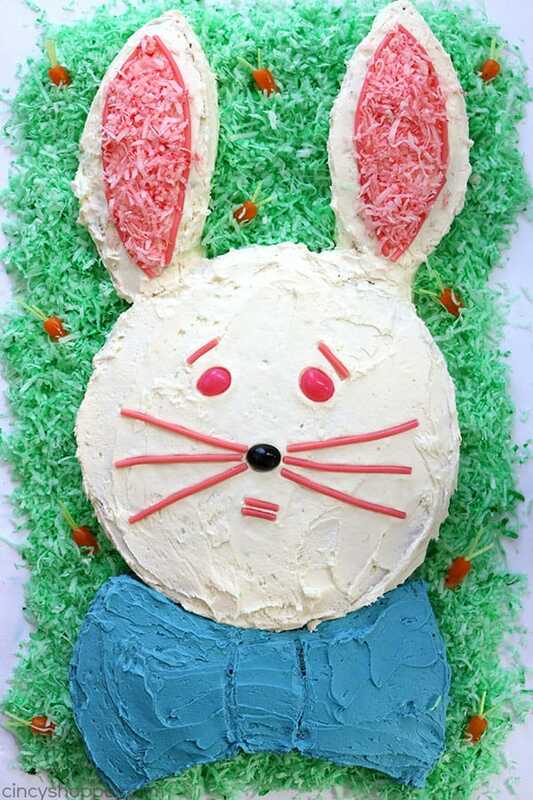 Find the full tutorial for creating this cute Easter bunny cake by Cindy Shopper. 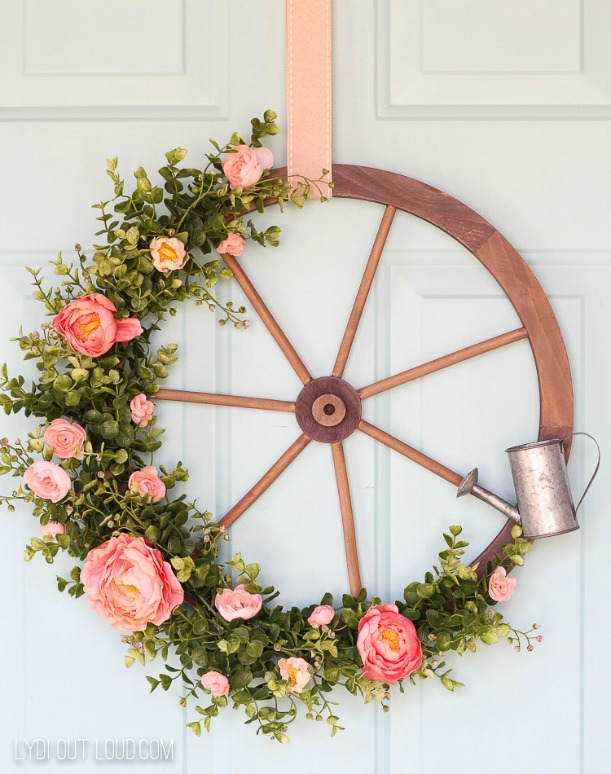 Lydi Out Loud shares how to create this fun farmhouse style spring wreath. 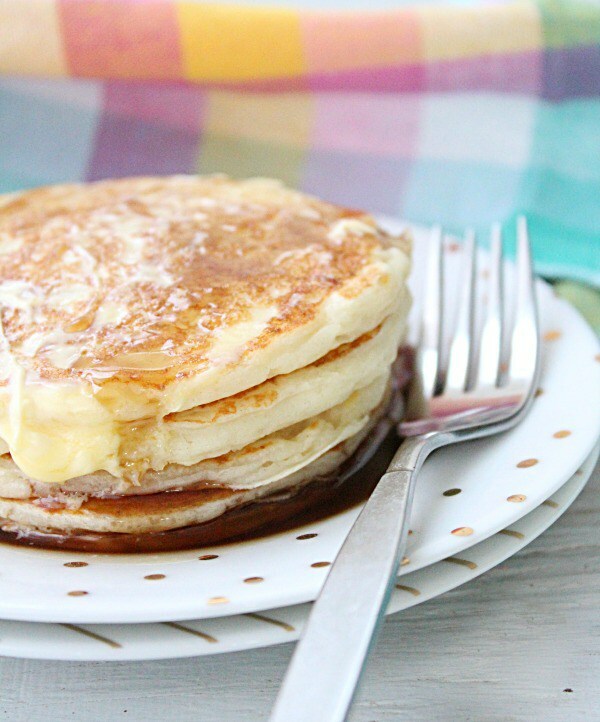 You might want to whip up these Greek yogurt pancakes by Our Table For Seven for Easter brunch. Thanks for hosting each week, Kim! Have a wonderful Wednesday! The weather is getting warmer here too. Hooray! Thanks for hosting, Kim. Great features....Hope the weather is good for you and your mom today...it is going to be in the high 70's or even 80 today after being in the 30's and forties yesterday! .... Also praying that Bailey will be getting better very soon!!!! Thanks for hosting and have a great day! Thank you for hosting another week of fabulous inspiration. Hope everything is going better for you! Thanks for hosting Kim!! My mom has made the bunny cake since we were kids and makes them occasionally for my kids. Thanks for hosting Kim! We don't have sun here today - wish we did! Hope your mom is doing better every day! Thanks so much for featuring my Bunny Cake this week. I am so excited for the warm weather and Easter this weekend. Have a GREAT holiday! Yesterday we got another dump of snow and still have over 2-feet in the yard. What I'd do for some Spring! Thanks for hosting, Kim and wishing you and yours a Happy Easter! Thank you for hosting each week and Happy Easter. Thanks for hosting once again. Happy Easter! Thank you for another great party. Have a wonderful week. Thanks for hosting and have a Happy and Peaceful Easter.